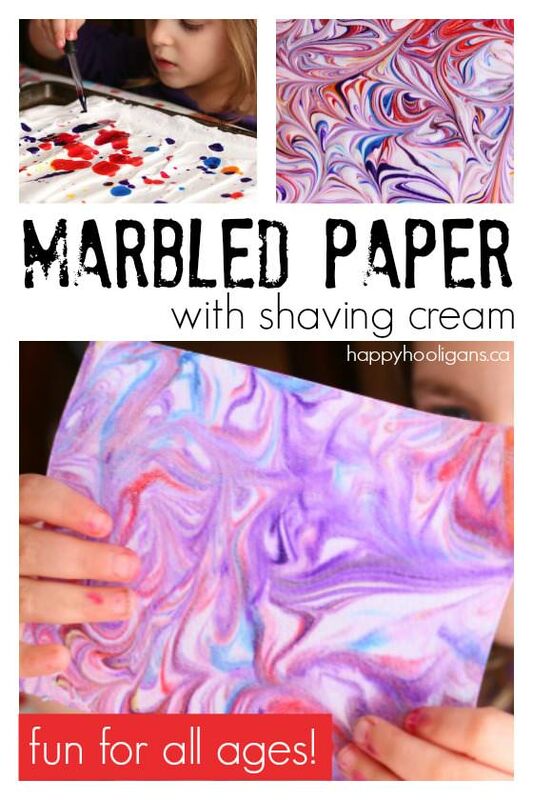 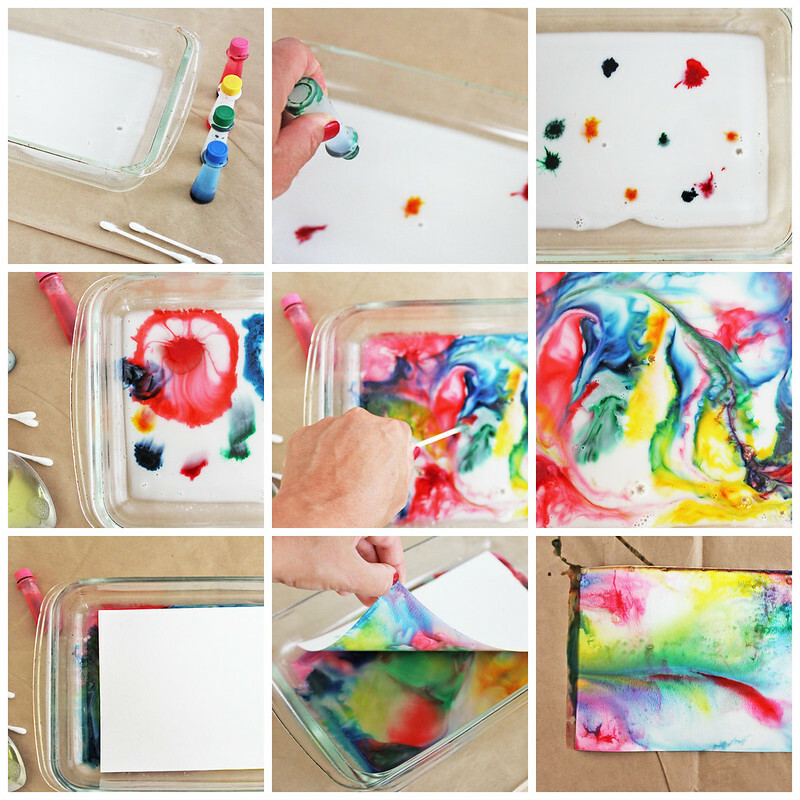 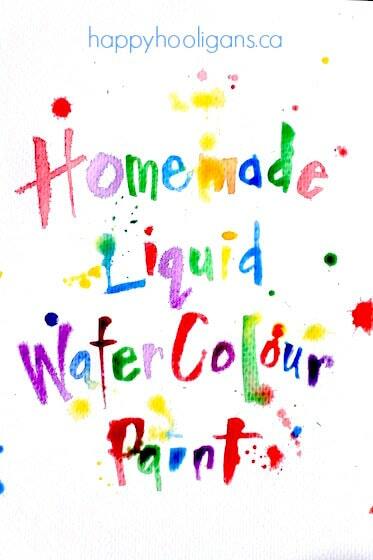 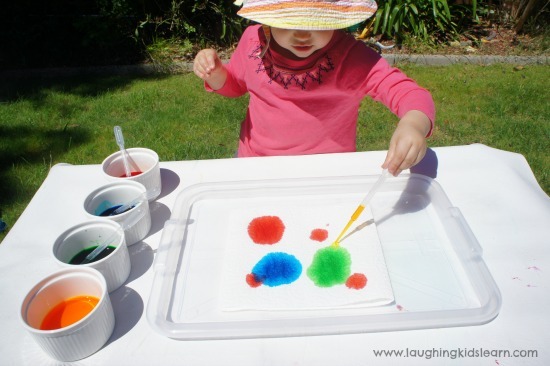 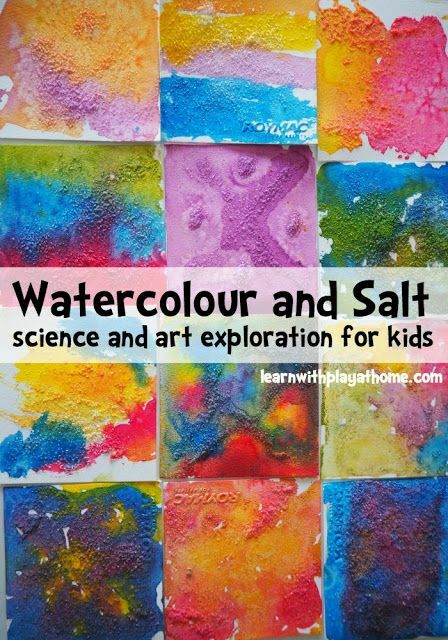 Marble Painting - fun art activity for preschoolers. 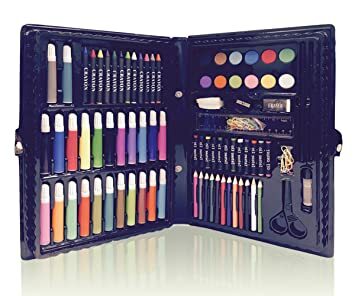 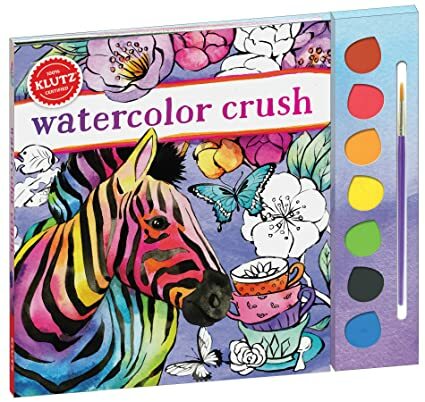 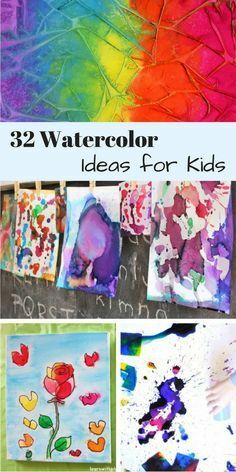 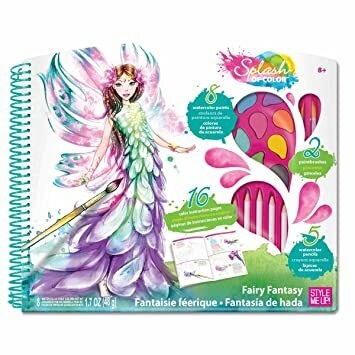 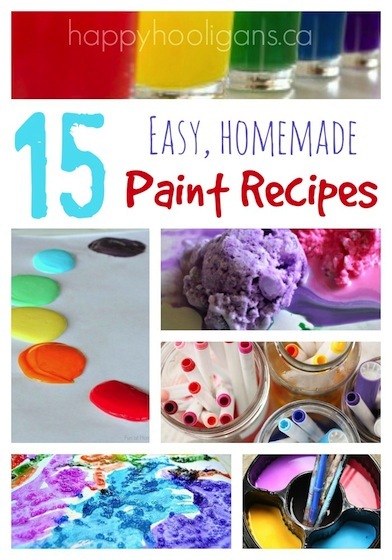 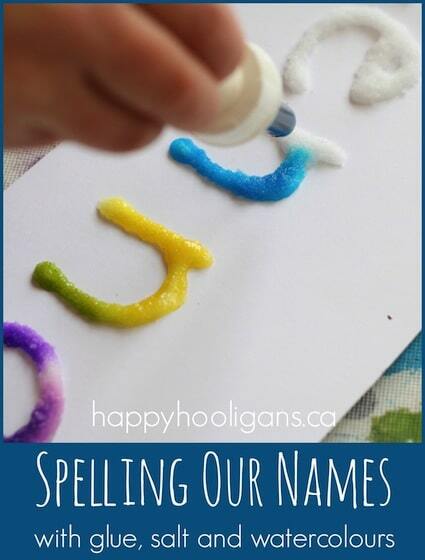 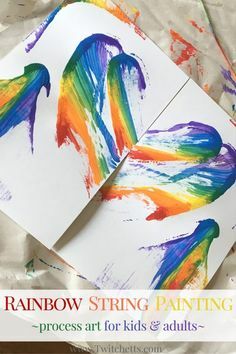 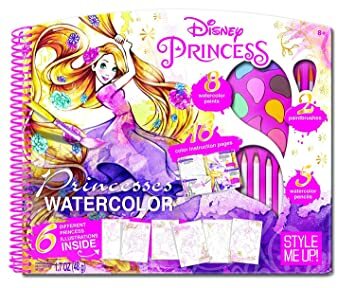 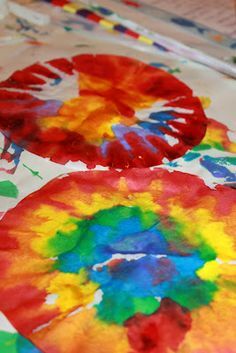 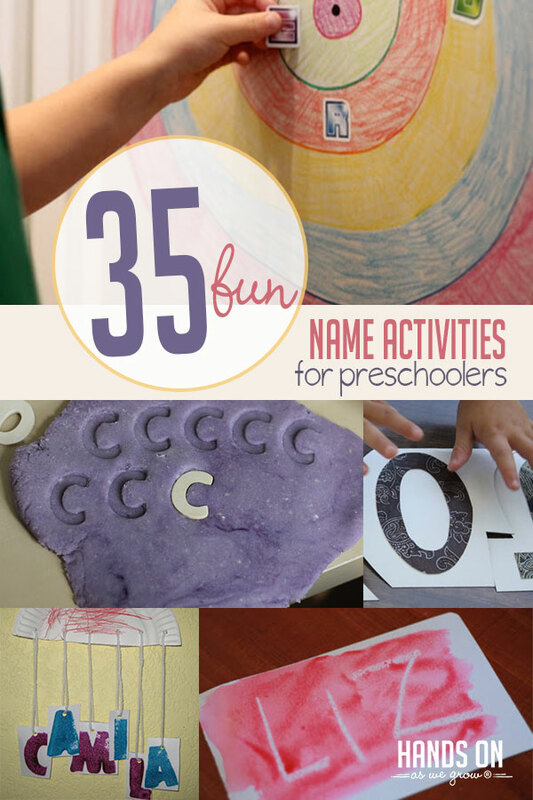 My kids loved doing this fun kids craft. 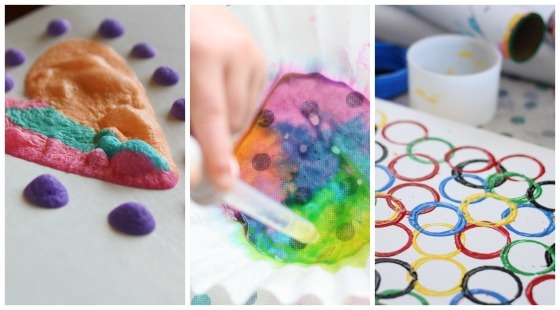 Coffee Filter Rainbows - Who doesn't love rainbows? 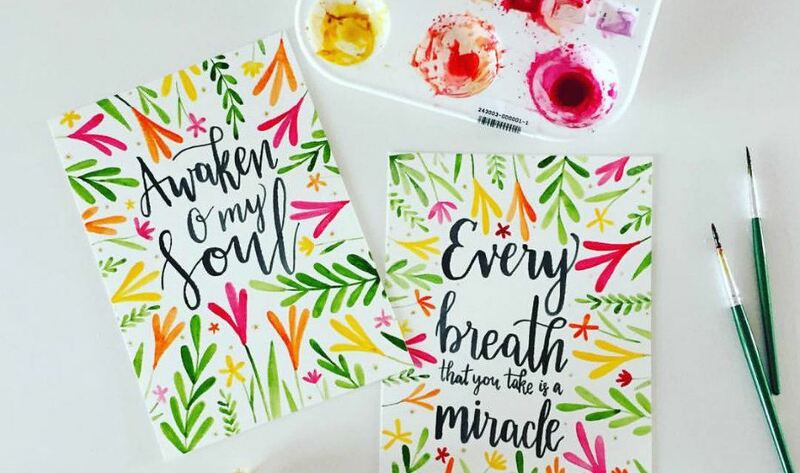 They are so beautiful and cheery. 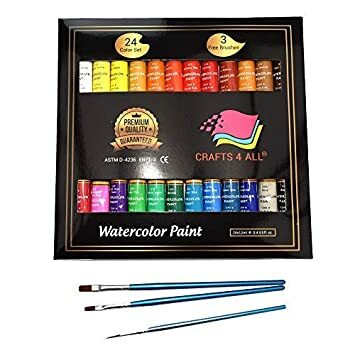 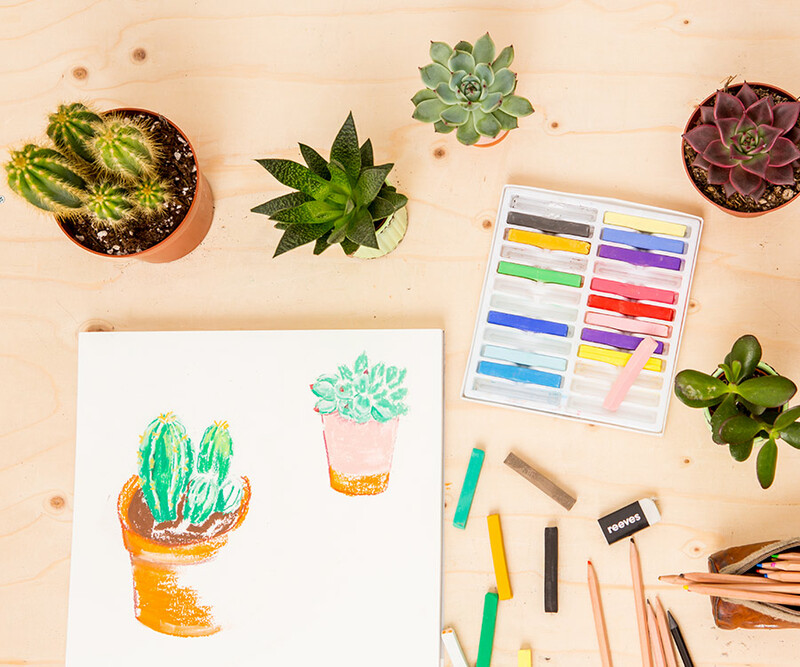 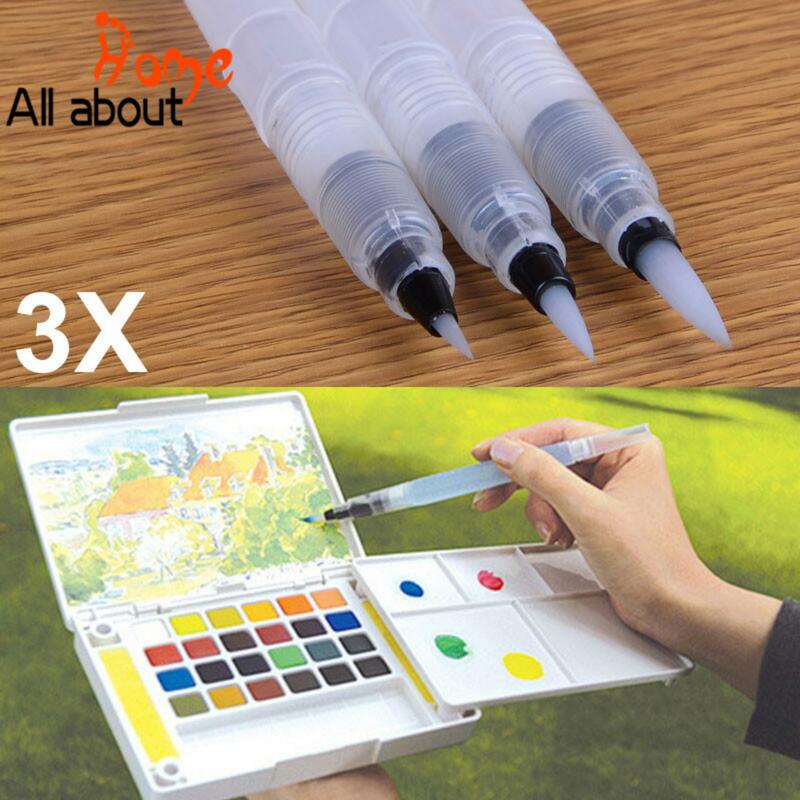 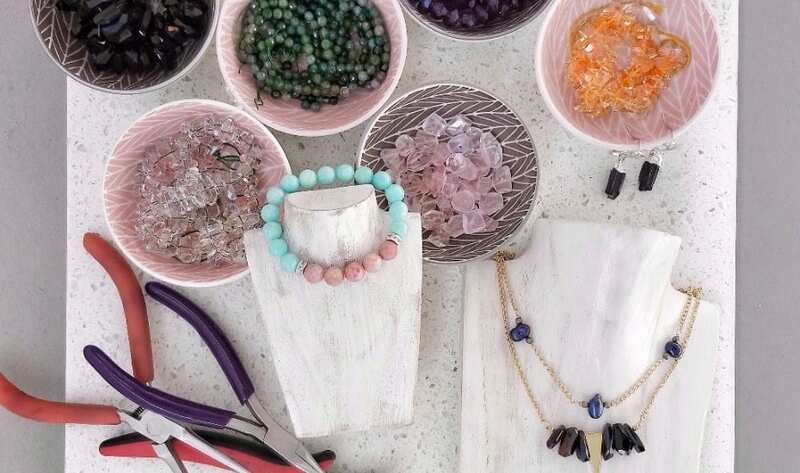 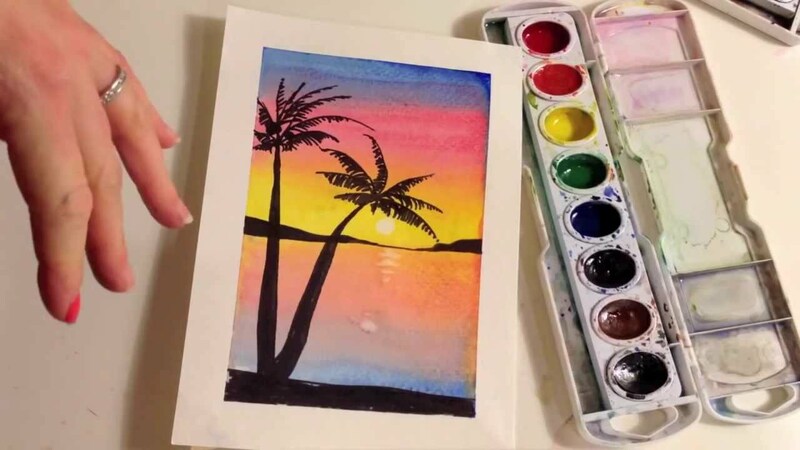 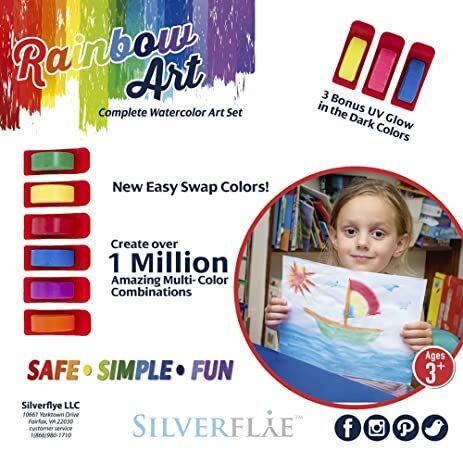 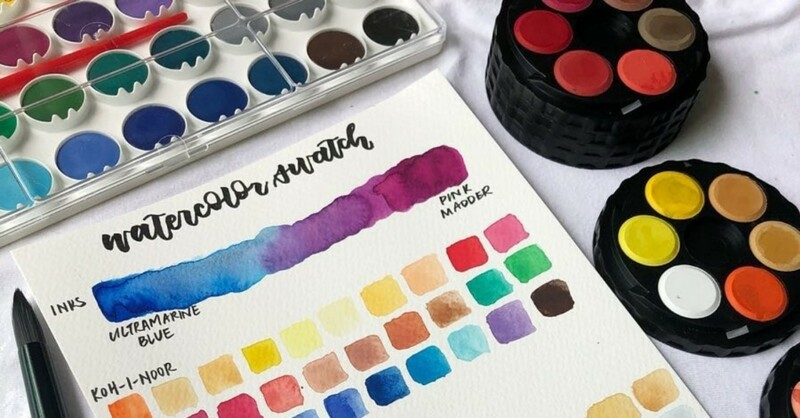 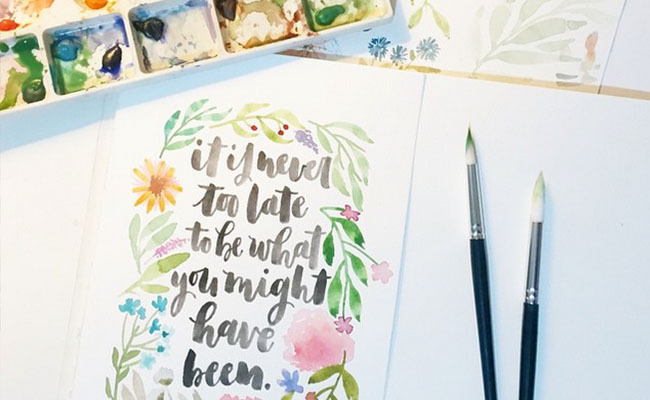 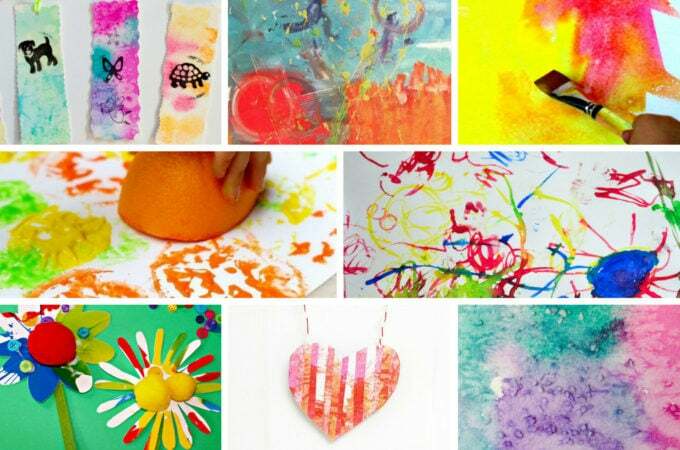 Now, kiddos can make their own using coffee filters and paint. 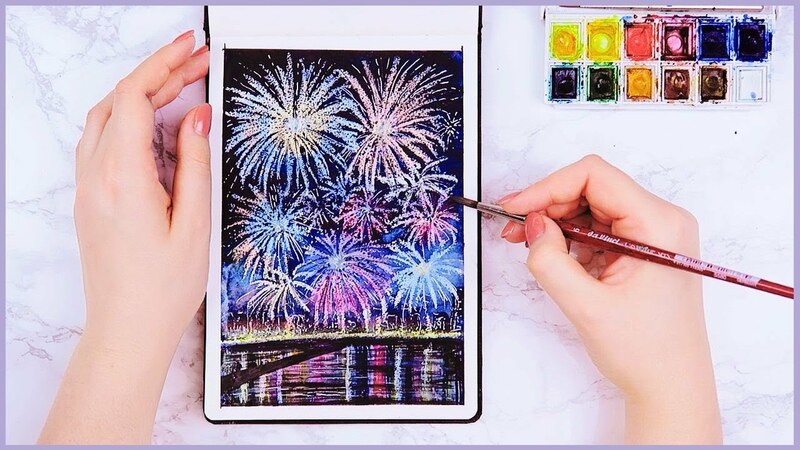 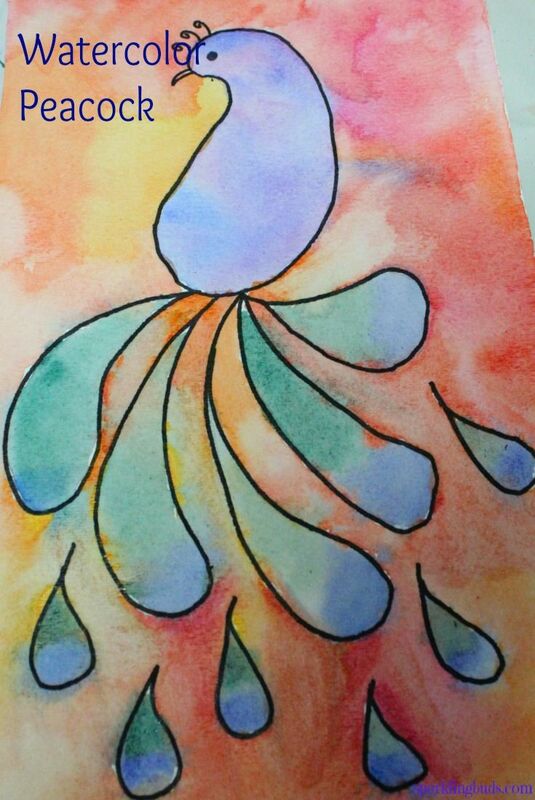 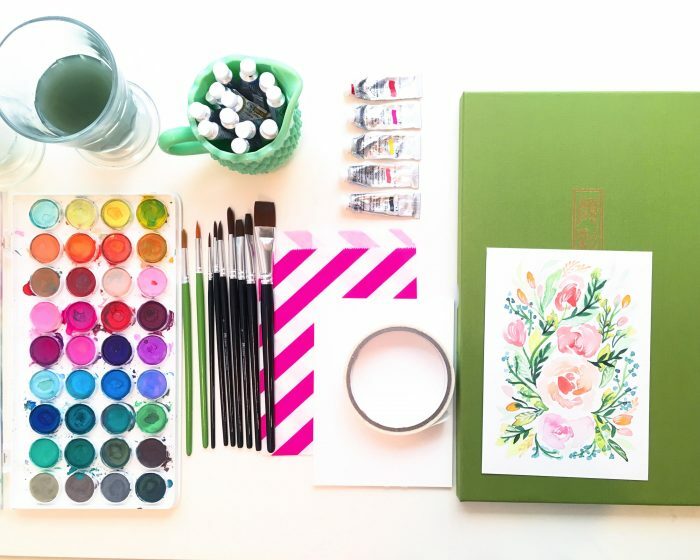 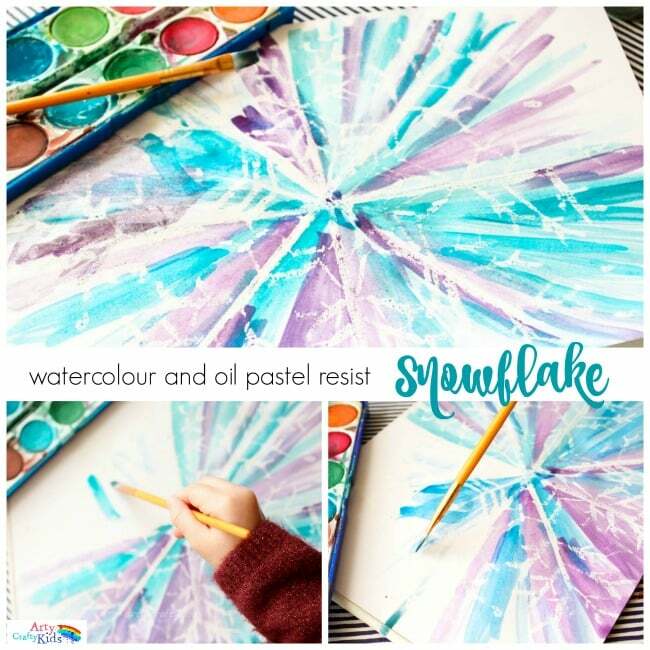 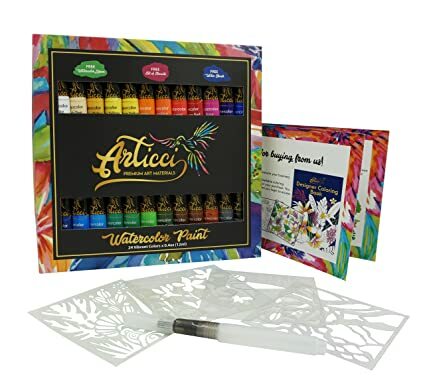 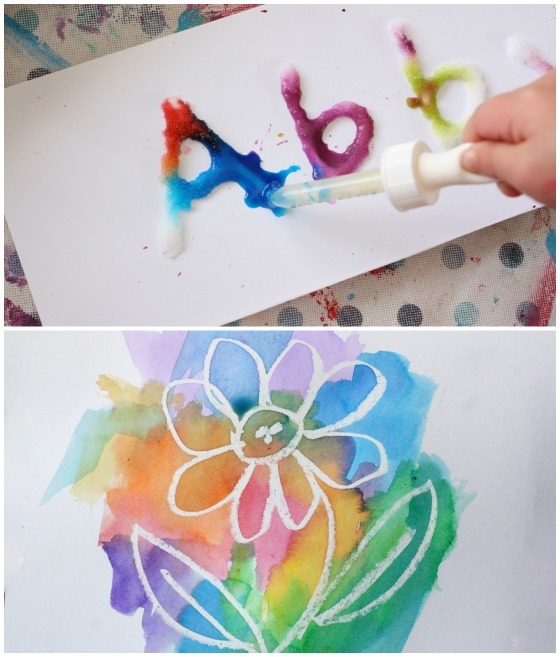 Easy watercolor peacock painting idea for kids and beginners! 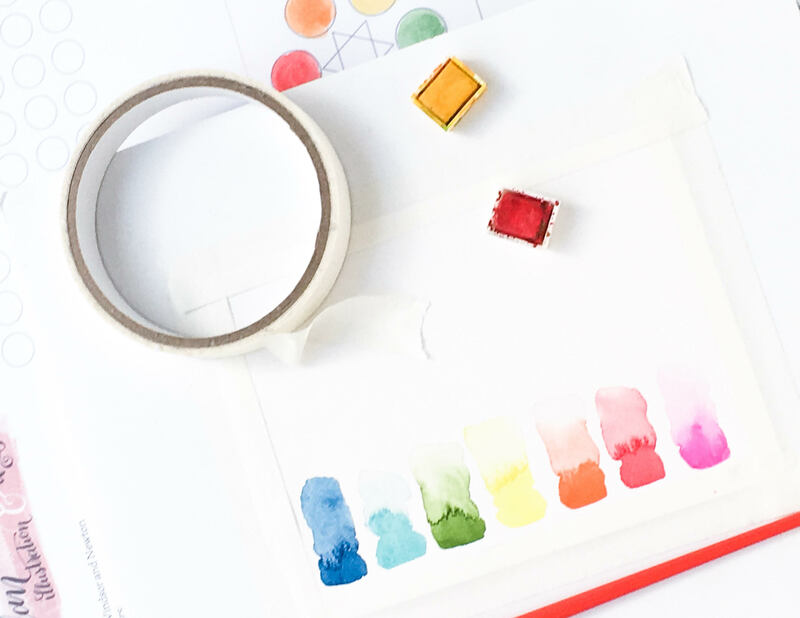 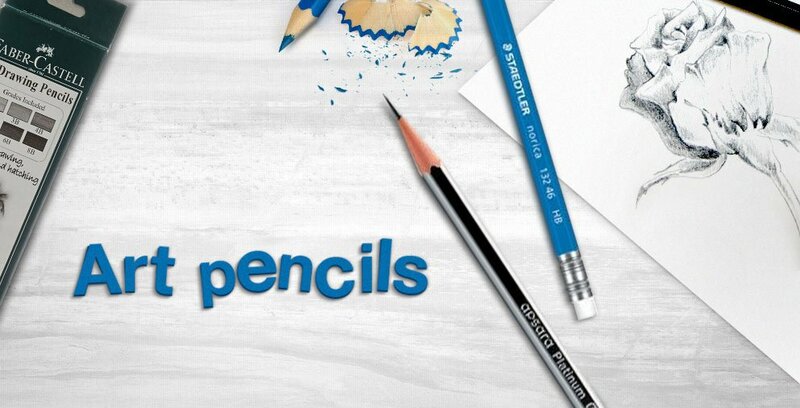 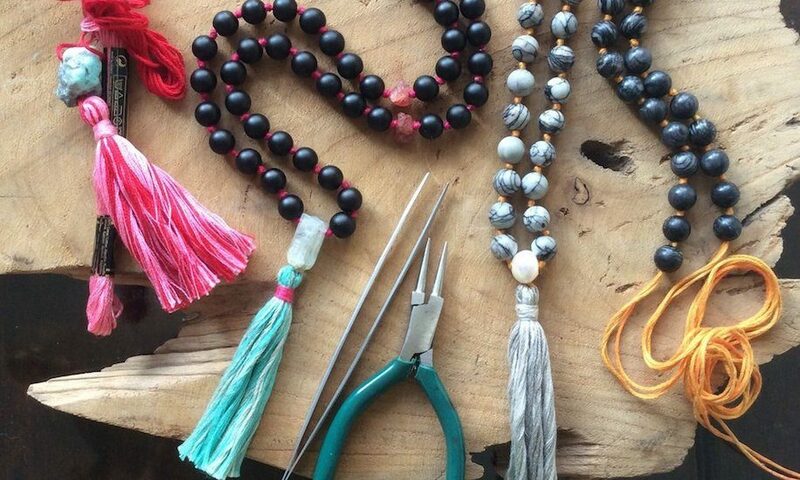 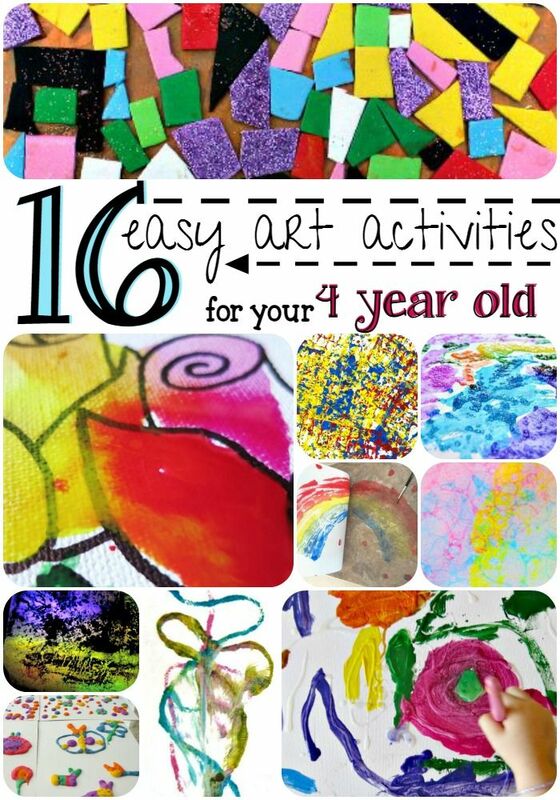 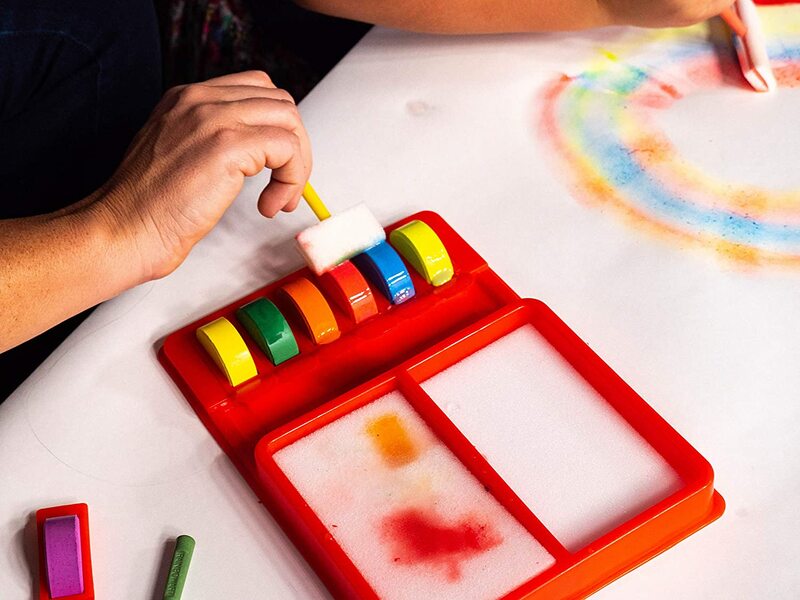 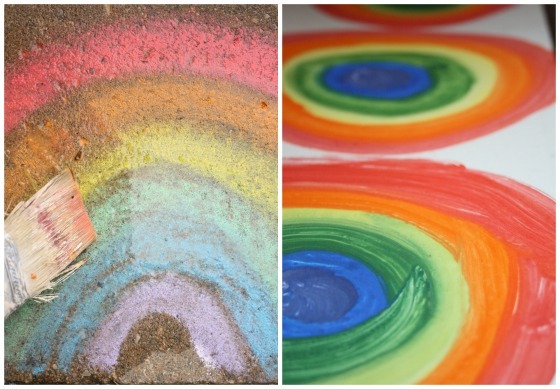 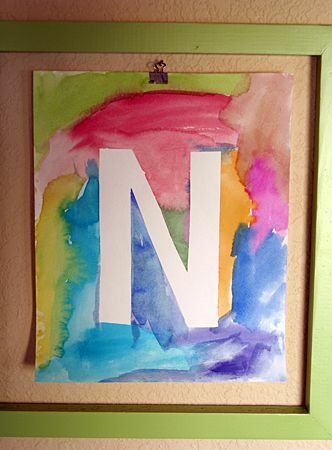 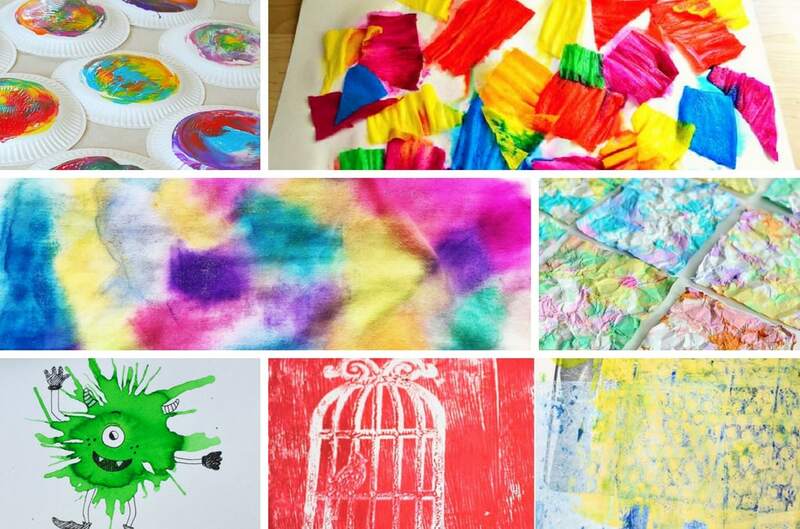 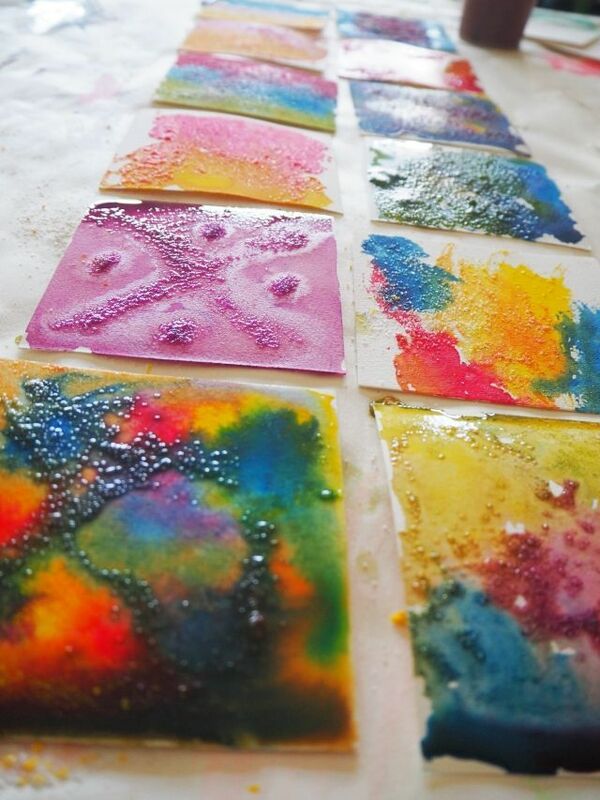 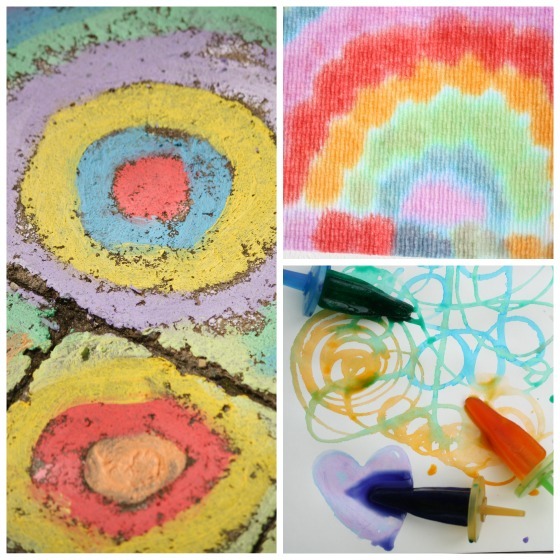 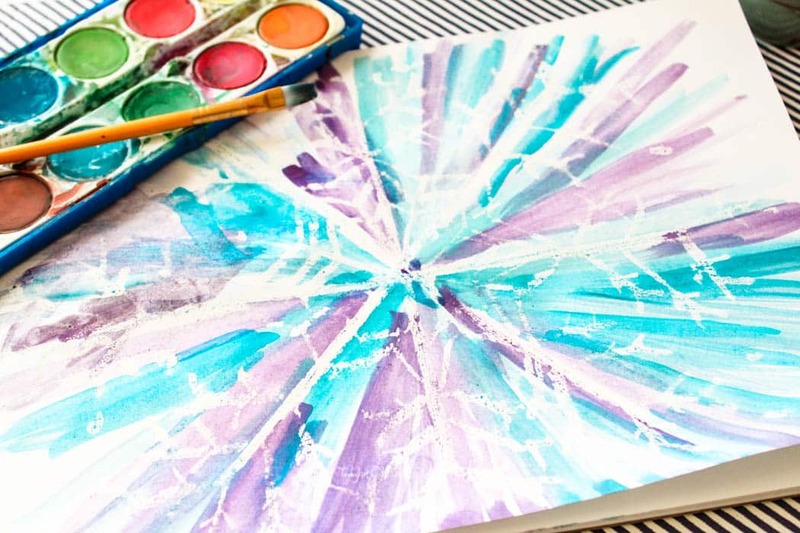 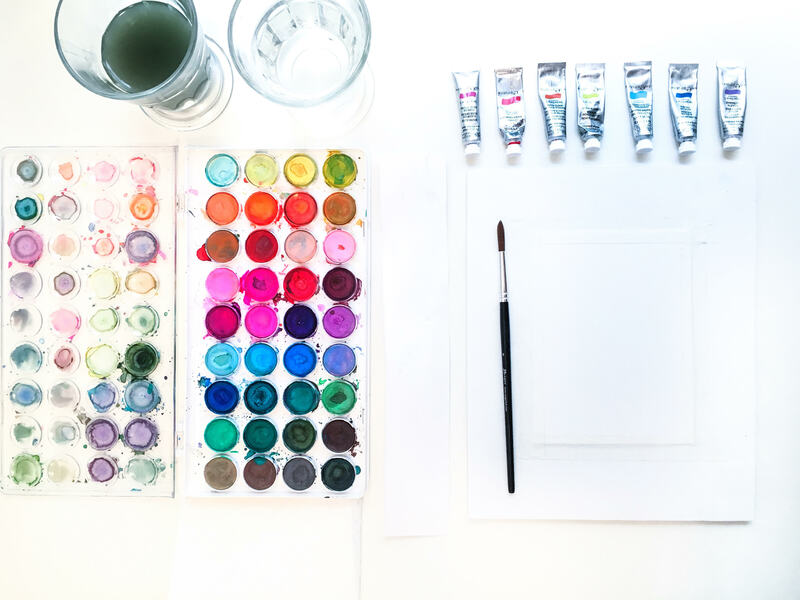 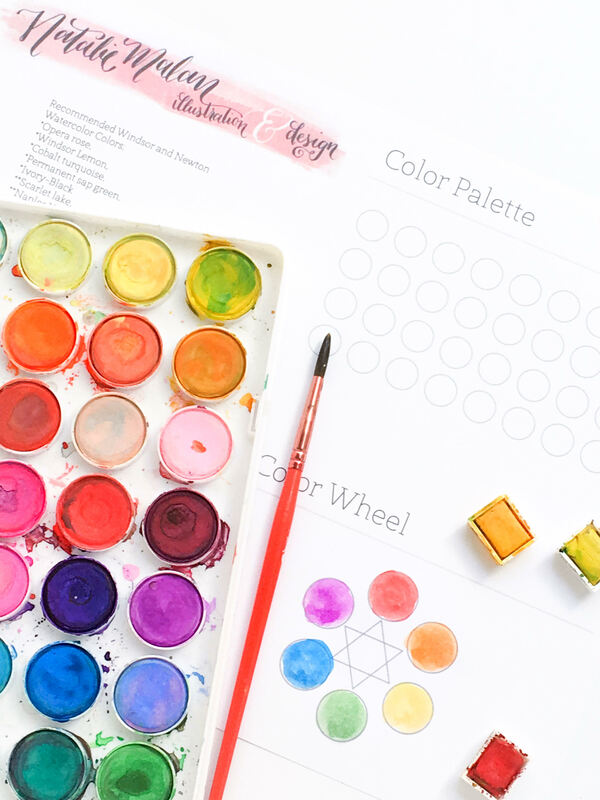 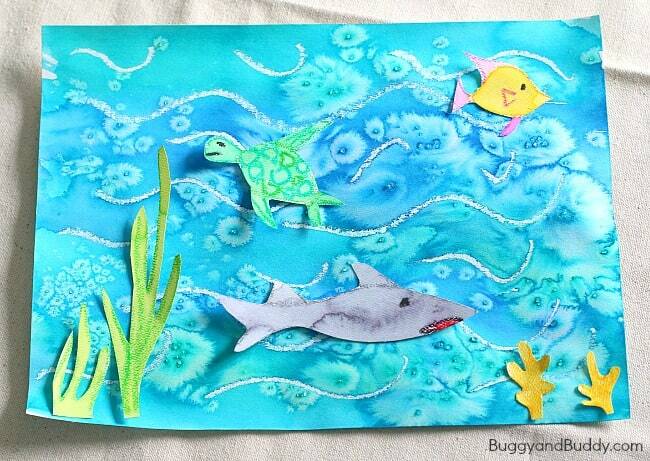 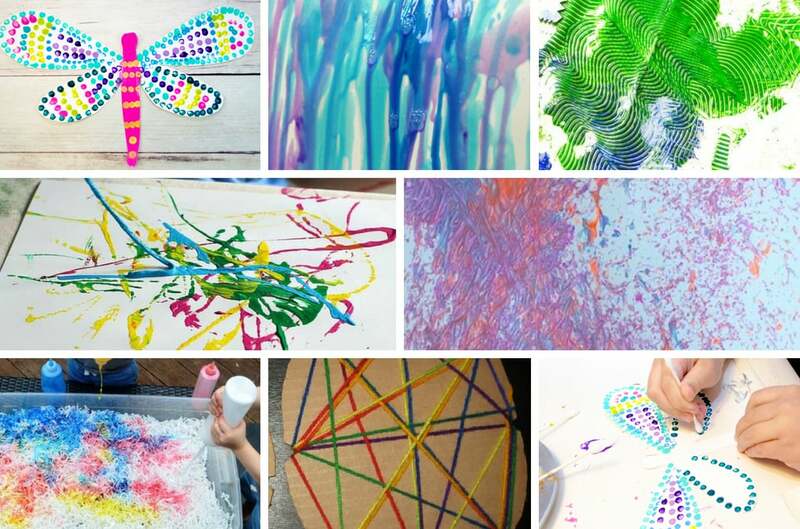 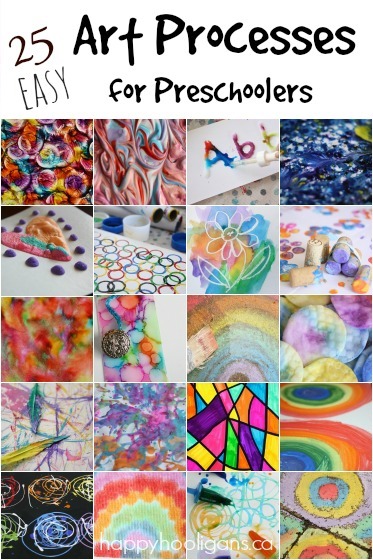 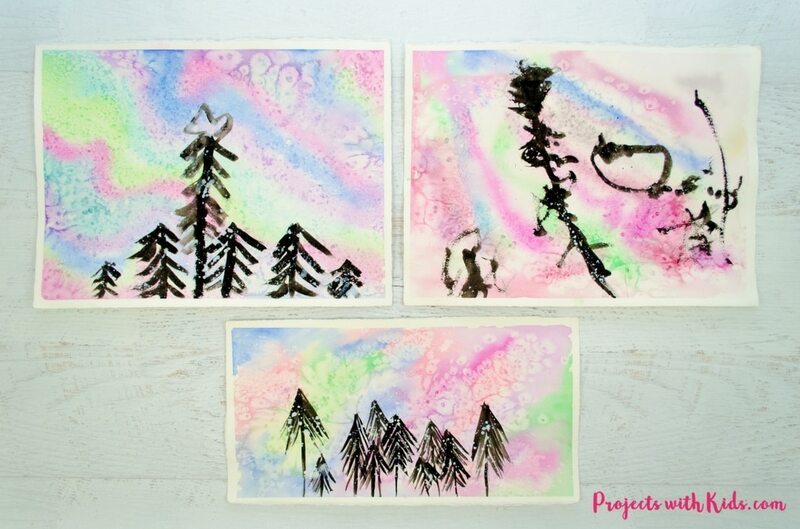 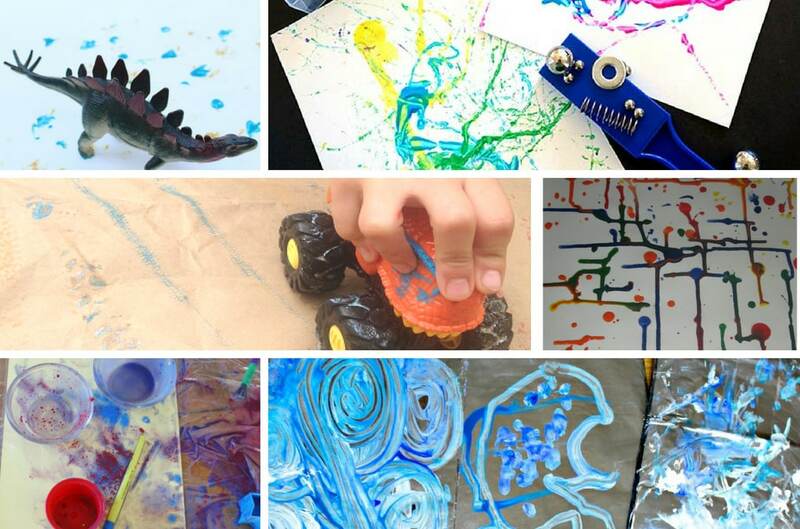 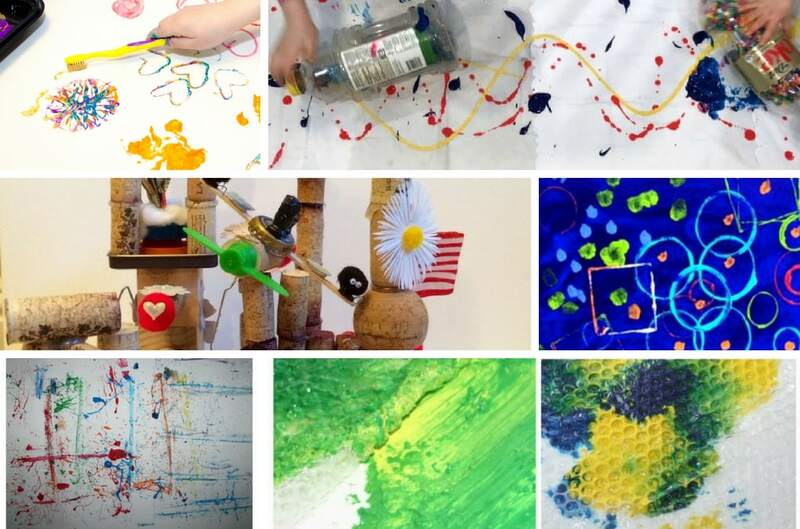 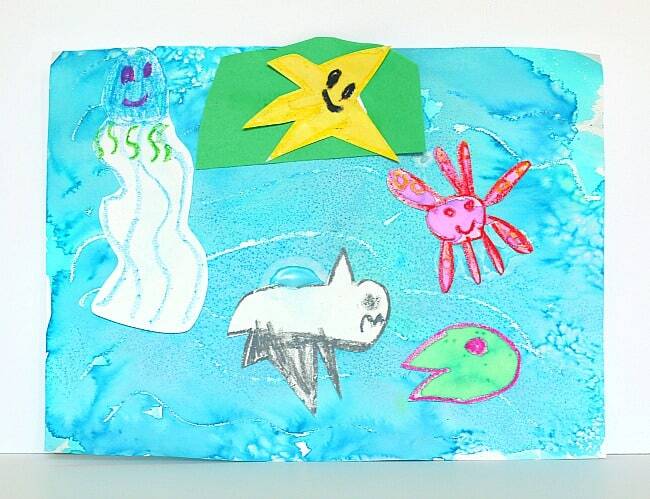 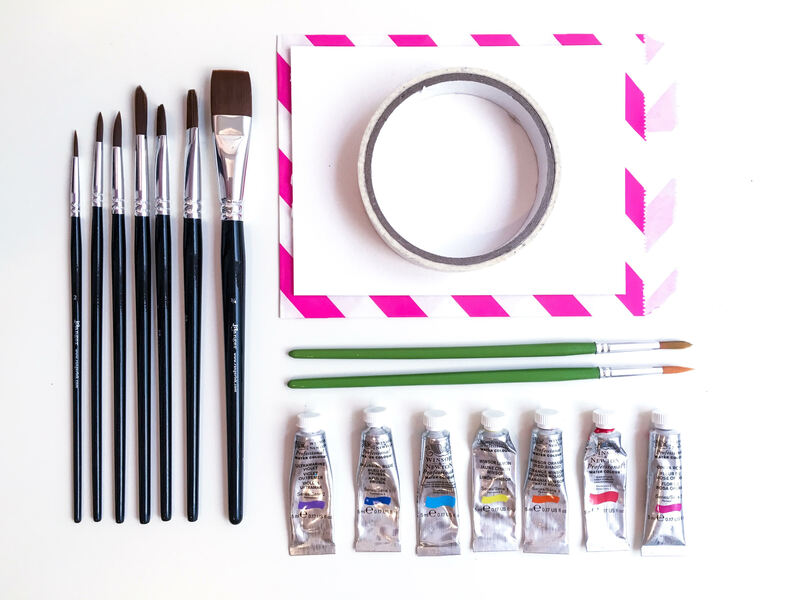 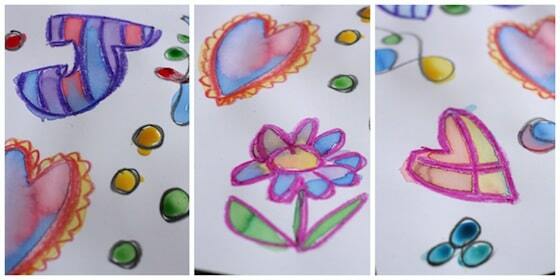 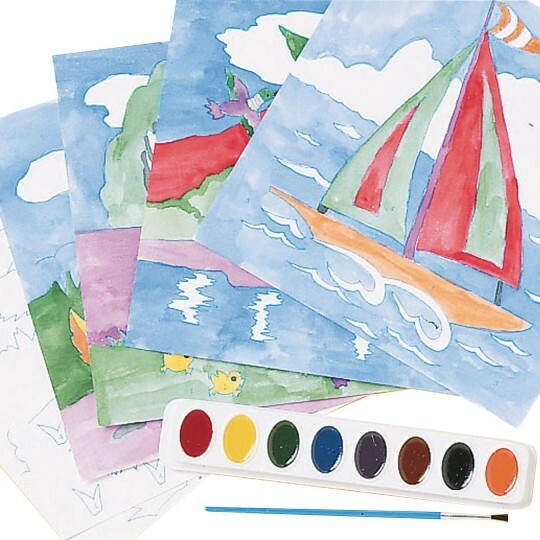 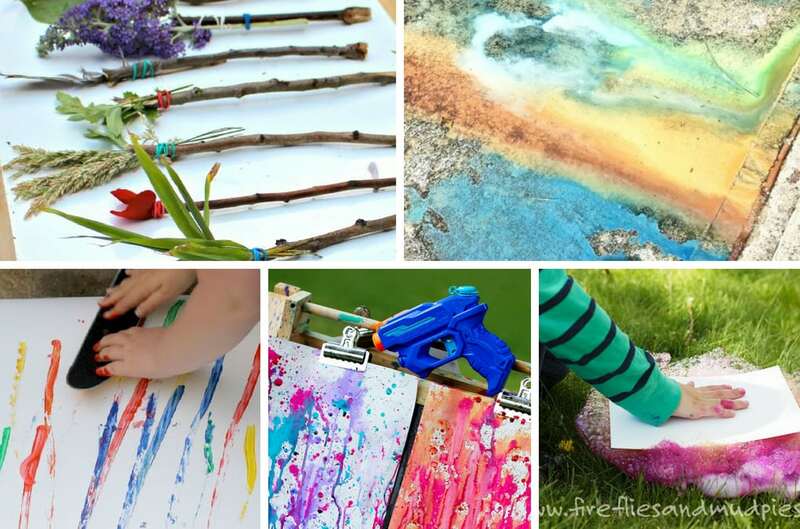 Inspire creativity and fun with these engaging process art projects for kids of all ages! 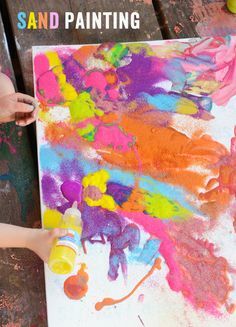 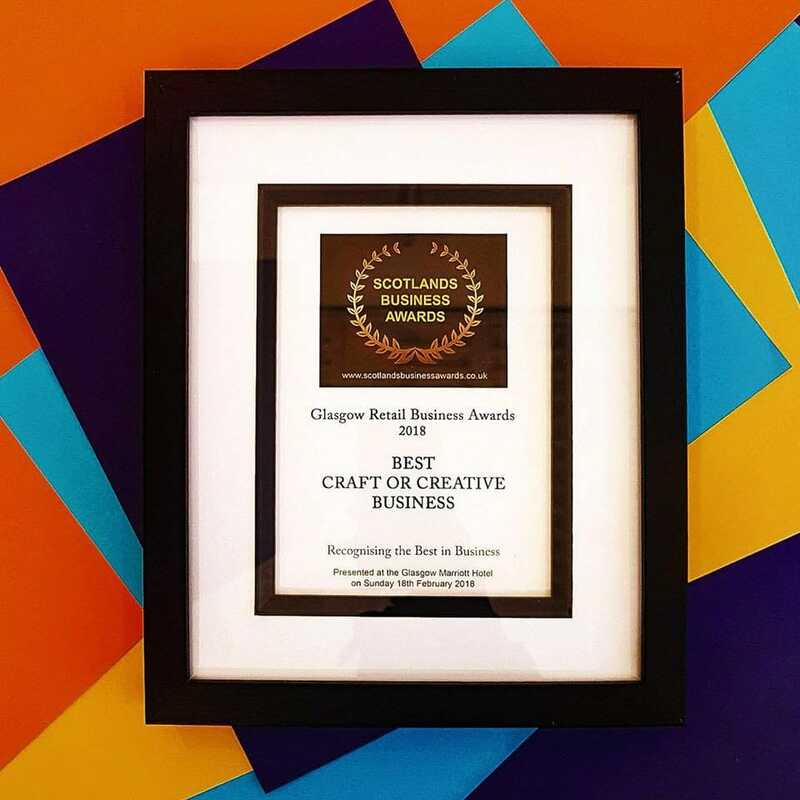 Creativity isn't about right or wrong, it is all about expression.